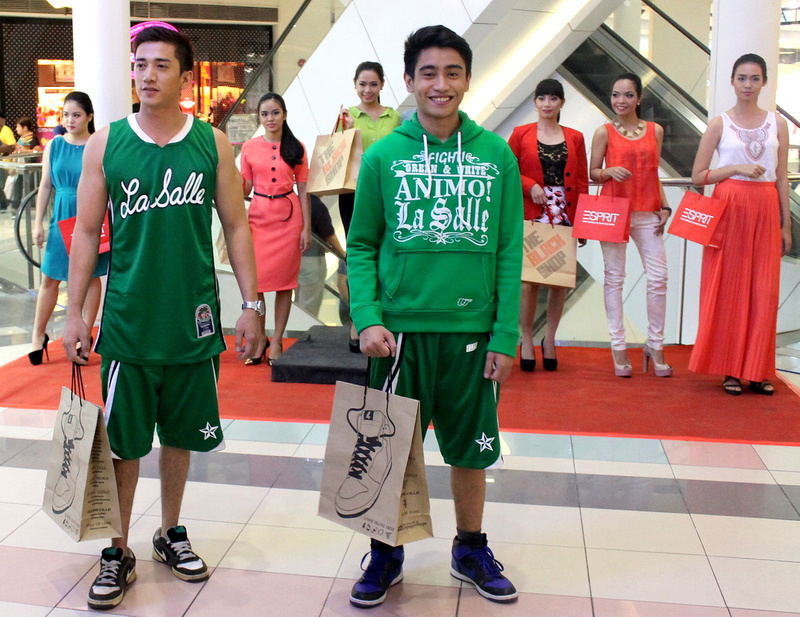 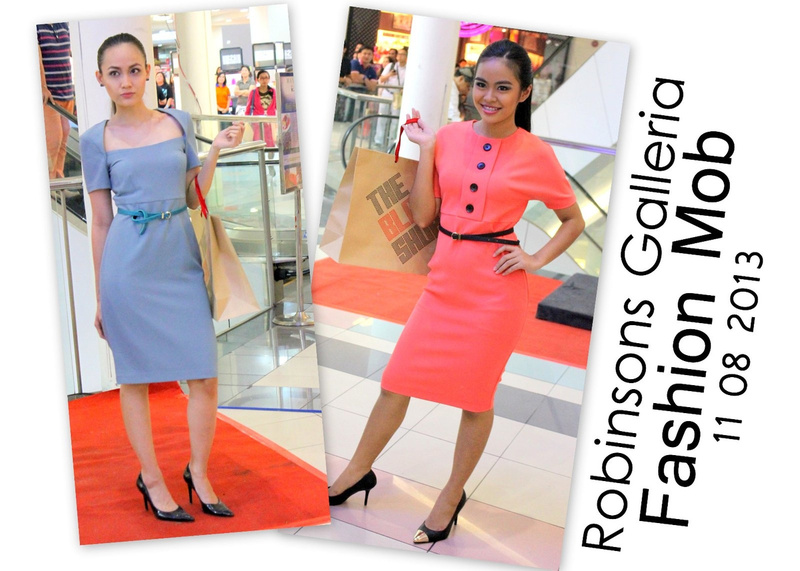 The excitement in Robinsons Galleria shifted to its south wing as models popped out from one side of two of the mall's escalators to form another impromptu fashion show. 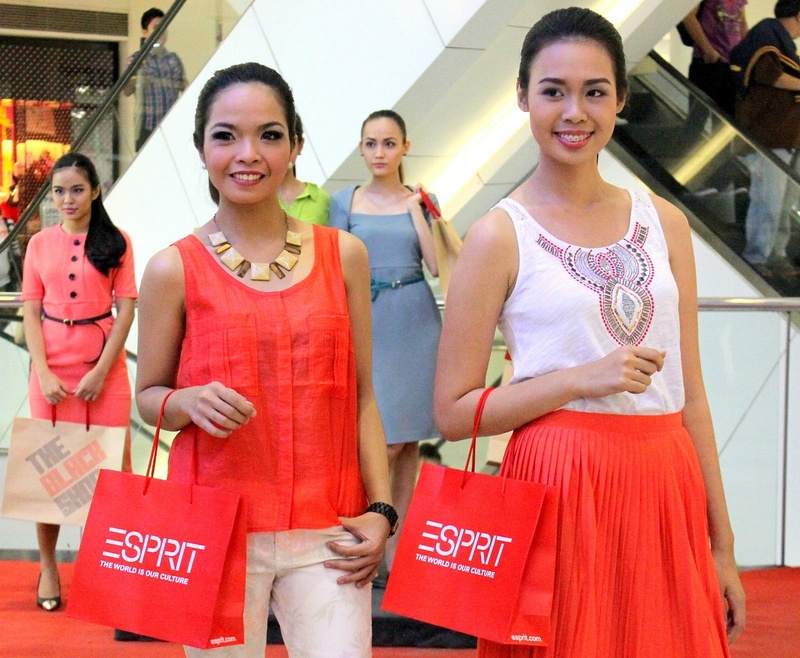 The mall was packed on a Friday night but the mall goers took a break from shopping and dining to see the latest ready-to-wear pieces from Esprit, The Black Shop and Olympic Village. 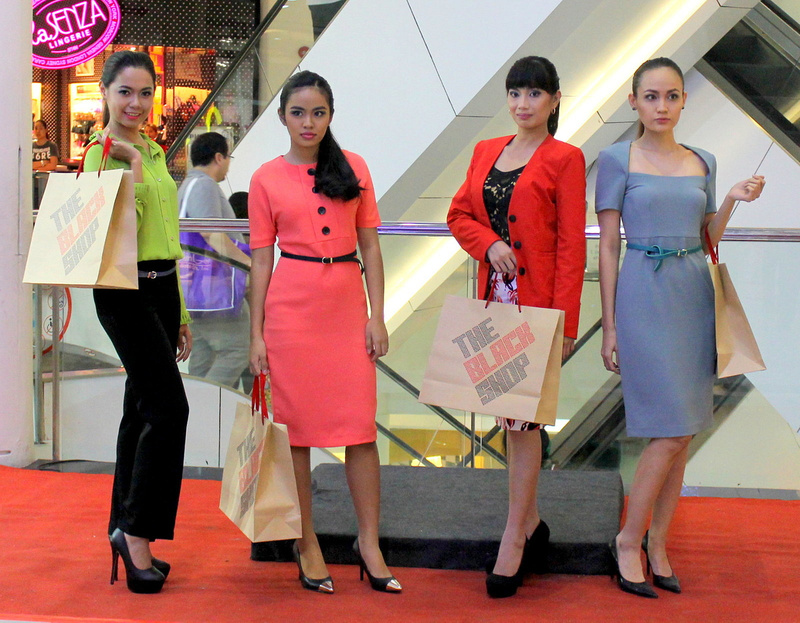 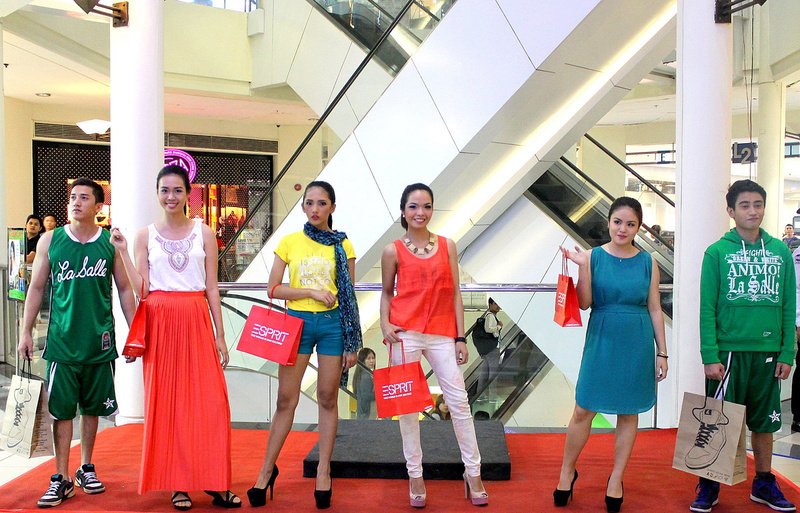 The grand Ramp Up Your Style is scheduled on November 15, 2013. 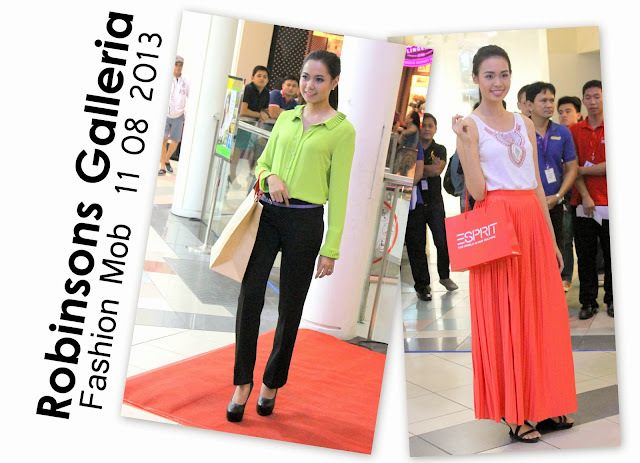 See you at the Activity Center of Robinsons Galleria on Friday!